ASB has deployed a multi-channel automated marketing program powered by IBM's Watson artificial intelligence (AI) platform, aimed at delivering timely and relevant customer interactions at scale. 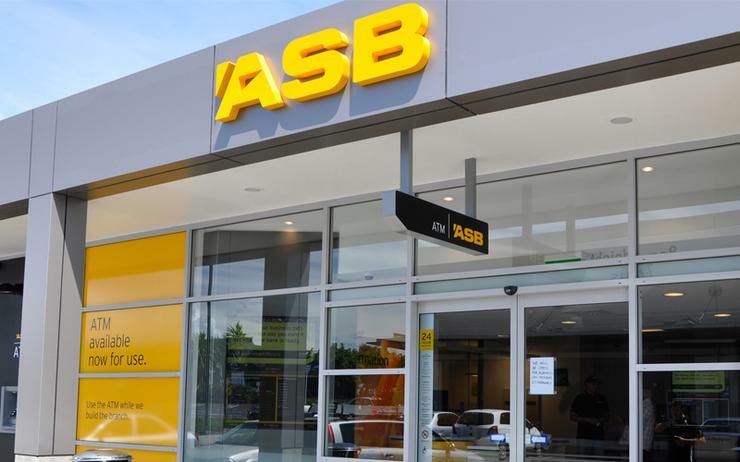 The program, called "Connected Customer Conversations", integrates many different products into the bank's data and technology platforms, ASB told Reseller News in a statement. The bank has built new processes and established specialised teams to deliver what it decribed as an "extensive library of triggered customer communications" across inbound and outbound channels. "In our digital marketing area we use IBM Watson Campaign Automation for its sophisticated messaging and cognitive analytics capabilities to manage our email and SMS messaging requirements," a spokesperson for ASB said. Hundreds of unique message variations are prompted by data-driven triggers, allowing the bank to deliver a higher degree of message relevance and personalisation to customers. Watson Campaign Automation as a cloud-based digital marketing automation platform is designed to put the power of data in the hands of the marketer, according to Big Blue. Behavioural data from any source can be used to create consistent, automated and personalised campaigns through channels such as email, web, mobile apps, SMS, social media, and group messaging. "While email is a key channel for us, the programme is much wider," ASB added. "In fact our customer conversations are delivered across ten unique customer channels, such as mobile notifications, secure messaging in internet banking, personalised web pages, in-branch, and more, so our customers can have a tailored experience regardless of the channel they are in." Looking ahead, ASB said it is continuing to invest in its people, data and technology to help build a deeper understanding of the need of each customer, moving the bank closer to completely personalised one-on-one conversations and experiences. The partnership follows a big year for IBM Watson in New Zealand during 2017, with the vendor showcasing the platform and early local adopters at its new office opening in April and during a summit in August.